The LG G6 seems like an all-around great package of a phone. Its specs are pretty good with its price tag being lower than its main competitor, the S8. The LG G6 features a striking almost bezel-less 2880 by 1440 IPS display. It’s immersive thanks to the small bezels, it’s sharp, gets fairly bright and also features an always-on display, even though, it’s an IPS panel. LG went from a small 2800 milliamp power battery in the G5 to a 3300 milliamp power in the new G6, combine that with more energy efficient components and you’ve got yourself a fantastic battery life. It’s also got quick charge 3.0, meaning it charges really fast. In terms of numbers you can have around 5 and a half hours of screen on time and in general use you can still have about 25 to 40% left at the end of the day. IP68 water resistance on the G6 is a first on LG smartphones. The G6 keeps the same camera set of last year, that being two sensors, with one of them being super wide and the other being at in normal focal range. Sensor wise, it’s a decent upgrade from last year. They have also fixed the issue where there was a difference in quality between the two sensors. The LG G5 of last year, had a weird built, technically it was a metal built, however LG for some reason maybe to hide the antenna bands decided to add a plastic coating on top of the metal, which in turn made it feel like a plastic phone. This year, though, the phone comes with a glass design, it feels very well made, it’s solid, has no flex to it and seems quite scratch resistant. LG has decided to keep the headphone jack, unlike some other baking brands, however, it’s on the top of the phone. 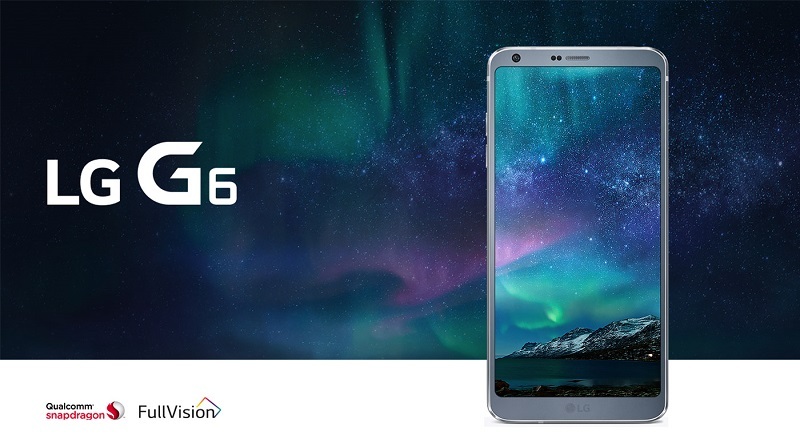 The LG G6’s spec sheet looks oddly familiar to a flagship phone of last year. It’s featuring the Snapdragon 821 chip, which is used in, for example, the Google pixel. It’s still a great chip but the S8 exists with all-new Snapdragon 835 chip, which has better energy efficiency and performance. It’s definitely not noticeable in daily use but in terms of bragging rights you’ve got more if you have the S8. As mentioned before, the LG G6 has a great looking screen, however in direct sunlight, it could be a bit brighter. It’s not like it’s hard to see, just that the Galaxy S8 is crystal clear, even in direct sunlight, while the G6 is not. Another small con with the new display, it’s odd 18 by 9 aspect ratio. This will give you small black bars on the sides, while watching standard 16 by 9 videos. However, it will also give you more screen area to work with in scrolling type apps, such as web browser and social media apps. Some features, such as the Quad DAC and wireless charging are not available here, in Europe. While the wireless charging, is there, on the US models and Quad DAC in some other regions. This region dividing, is not very fondly seen upon.